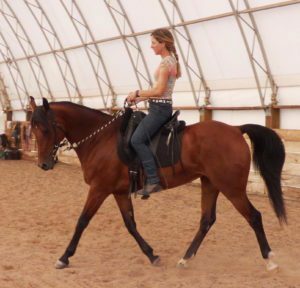 Katrin Silva grew up riding dressage in Germany before moving to the United States at age 19 to learn to ride Western. 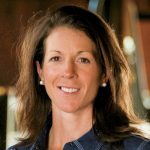 She’s been riding both disciplines for the last twenty years and is a regular BestHorsePractices columnist. 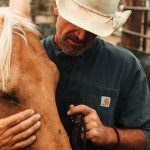 She lives in New Mexico where she works with dressage and Western clients. Visit her blog here. 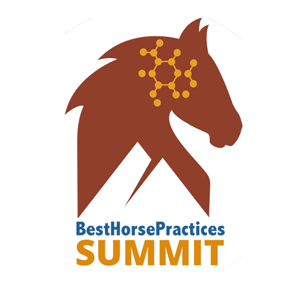 Silva and Amy Skinner will present on the Power of a Good Seat and show how to develop solid seatmanship, regardless of your discipline and how to improve your seat with exercises in and out of the saddle.